In need of some woodwork? Chances are you’ll want to hire a Wellesley, MA carpenter. Carpenters work with all types of wood and can specialize in many different areas, including framing, finishing and custom-made furniture. Make sure you choose the right Wellesley carpenter for your job by asking plenty of questions, viewing their past work and reading reviews. 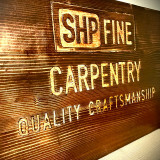 SHP Fine Carpentry Inc. manages projects of all scales including, but not limited to design&build, fine carpentry, interior trim, crown moulding, kitchens, decks, railings, pergolas, custom woodworks, millwork installation, doors&entryways, bookshelves, custom cabinets, renovations. 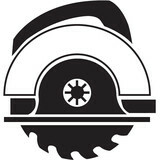 No matter how big or how small a given project is, we always strive to deliver the best quality and customer service. We usually build custom pieces from scratch and make sure that they are beautiful and functional according to our clients specific needs. We firmly believe in putting your needs first, and we go to great lengths to ensure that you know how much your business means to us. 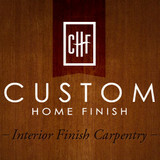 Our team of experienced carpenters and affiliated specialists prides itself on delivering only the finest craftsmanship and we believe that our dedication to detail and passion for design are evident in all of our projects and our reputation in the community. From concept to creation, we communicate closely with you through every step of the process to ensure that we can bring your vision to life. You can trust that our service will exceed expectations. 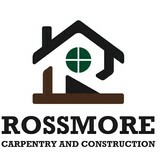 Custom carpentry and remodeling done efficiently and to the highest quality.